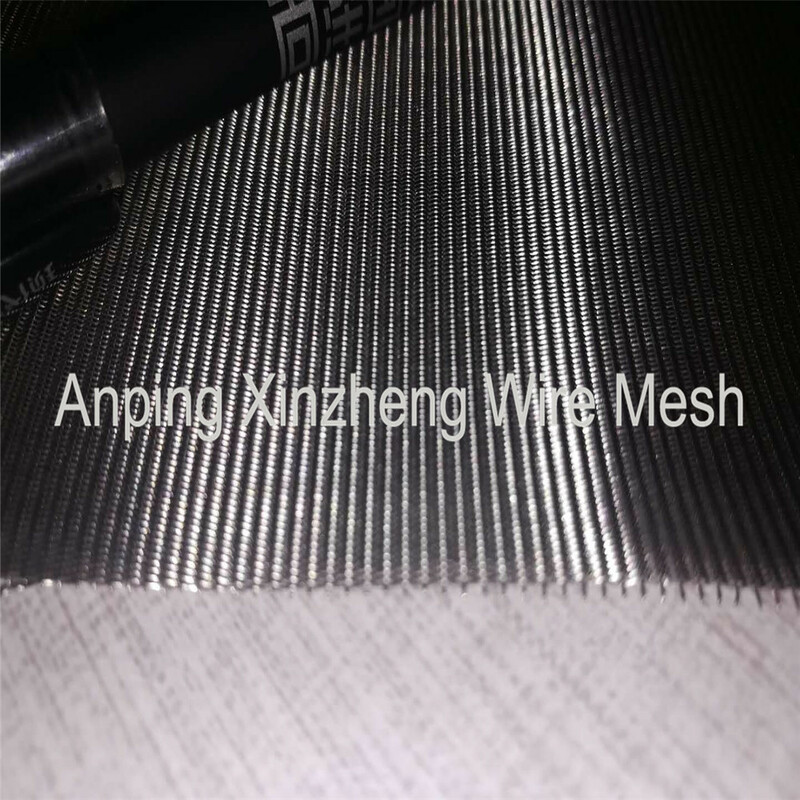 As the main manufacturer of Stainless Steel Plain Dutch Weave Mesh, we have more than 20 years of production experience, professional woven mesh productions line, excellent workers. 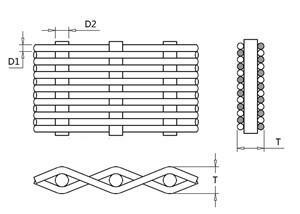 We can provide customers with quality products, value for money price and better service. 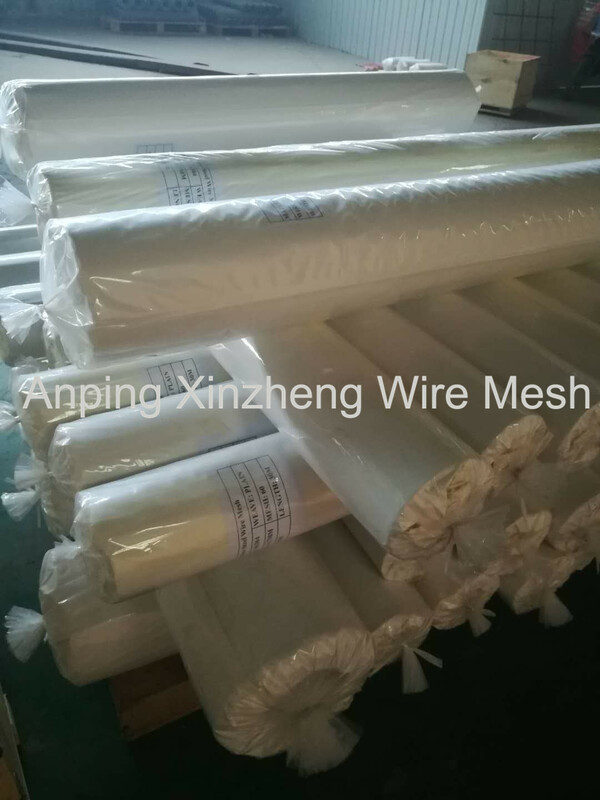 Anping Xinzheng Company can supply free samples of Woven Mesh Products if you are interested in our Wire Mesh Screen, steel mesh, Expanded Metal Sheet, Metal Filter Disc, Wire Mesh Baskets and so on. 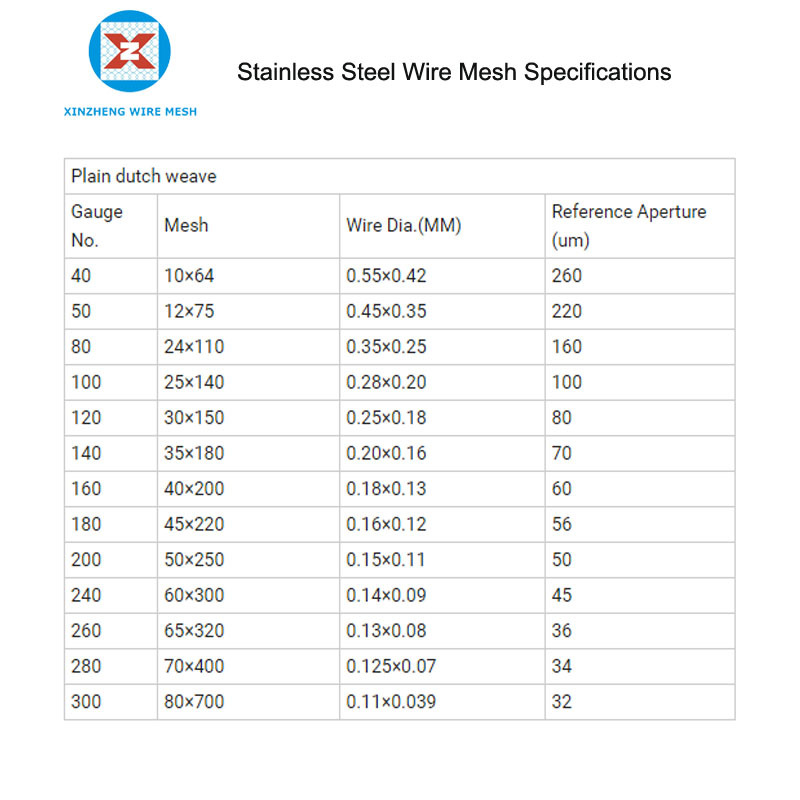 Looking for ideal Stainless Steel Plain Dutch Weave Mesh Manufacturer & supplier ? We have a wide selection at great prices to help you get creative. 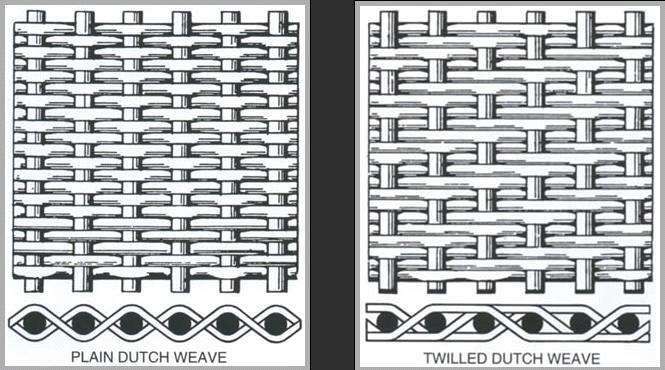 All the Stainless Steel Plain Dutch Woven Cloth are quality guaranteed. 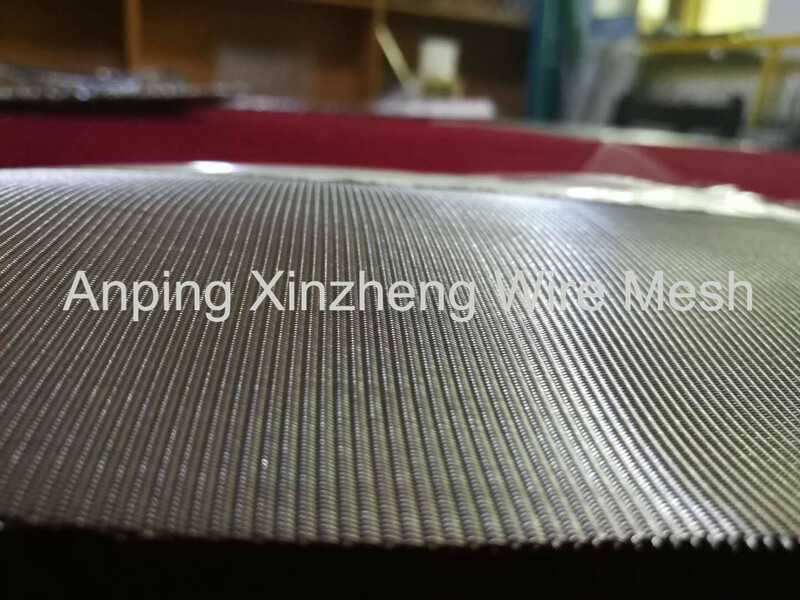 We are China Origin Factory of Stainless Steel Plain Dutch Woven Filter. If you have any question, please feel free to contact us.